I appreciate you may have heard this all before, however I believe repetition is a critical adult learning principle. More specifically you may have read this all before, but did I mention I believe repeating things help others to remember? Déjà Vu is an interesting phenomenon, or should that be phenomena since it occurs twice? Regardless of the proper suffix, this unique brain activity has baffled scientists for years. The feeling of having experienced something before is not a feeling one enjoys. Trust me if you have ever sat down with my family for a Sunday dinner, you will be adamant about not ever having to repeat that memory again. That is pretty well all I have to say about this strange feeling we get while waiting for a bus. It is a French phrase and I have limited understanding of this language. It is limited because I learned French for 45 minutes a day in elementary school. My grasping of our second official language is elementary, and I blame the Halton Catholic School Board for the “tres embarrasement” of my rigid unilinqual tongue. Then the lesson would begin. Our French teacher brought many pieces of bristol board that had tres bon pictures of a typical French family. They were called the Leducs. There was Monsieur Leduc, Madame Leduc, and their three children Jacques, Suzette and Marie-Claire. This family constantly participated in “tres role” antics to help teach the class a foreign language. The cause of most of the “amusant” was their little dog Pitou. Now the French word for dog is chien unless it is a female dog as that would be a chienne. This is where the learning got complicated. A male cat was a chat but a female cat was a chatte. If you went on to university as a French major you would learn that giraffe is a feminine noun, which explains why there as so many lesbian giraffes at the zoo. During our December classes Tante (aunt) Louise would visit the Leduc family. She brought “beaucoup de cadeauxs” every Christmas. The problem was that Pitou would rip the wrapping on all the presents and cause a less than un Joyeux Noel. Pitou was the comic relief in our learning. It is very hard to learn when you are trying not to “rire.” Fortunately the only one laughing was our teacher. Our teacher thought the little dog was a comic genius, in the same way France reveres Jerry Lewis as a comic genius. In other classes Pitou would eat the poulet, and eat the gateau causing mayhem in the Leduc house. I suppose “Let them eat cake” is a common phrase from the old country, but “let them eat chicken” never really caught on during the Napoleon years. This memory is how I learned to order chicken and cake in many of the fine French restaurants I would dine at in my later years. The waiter would always encourage boeuf bourguignon or the bouillabaisse, but if Pitou wouldn’t eat that, either would I. For unknown reasons we were all taught strict Parisian French, not the more informal Quebec French and no introduction to Patois in class. I suppose the rational for this idea was that once we mastered the more classic form of this language, all the students would travel to Quebec City and teach the francaphones the proper way to speak their language.. This would endear us to the people of Quebec and their appreciation would come with separate, individual expressions of value, or as the French say… a la carte. At the end of every school year the class would put on a musical performance. Every year we would sing “Alouette.” We sang very little Edith Piaf in those formative years, though “La Vie en Rose” would have been a great choice for our annual French concert. Imagine a class of eight-year old children with long thin cigarettes dangling from their mouths, singing this torch song in 4 part harmony. Now that is a concert I would attend. Alouette was a perfect song that embraced the adult learning principle of repettiion. Alouette lyrics with a constant repetition, was the ultimate Déjà vu experience. There were many more verses but here is the gist of these rather abusive lyrics. I called the official translator from France at the UN to validate this interpretation, however she refused to take my calls as there were some issues with a French presidential visit she had to attend to that day. Plucking begins in the head, then the beak, the neck , then the eyes and so on. This was one vicious bird who forced a little Déjà Vu with constant repetition. What we were repeating would be banned in schools today because of the violent nature of the lyrics. I am sure this is why the CFL football team, the Montreal Alouettes started wearing helmets early in the team’s history. When the movie Déjà Vu came out in 2006, I was very excited to see Denzel Washington sing Alouette on the big screen. You can imagine my disappointment when it turned out not to be a musical, but just another Action Sci-fi crime drama. As in most school learning experiences from early childhood, the lessons are rarely replicated in real life. 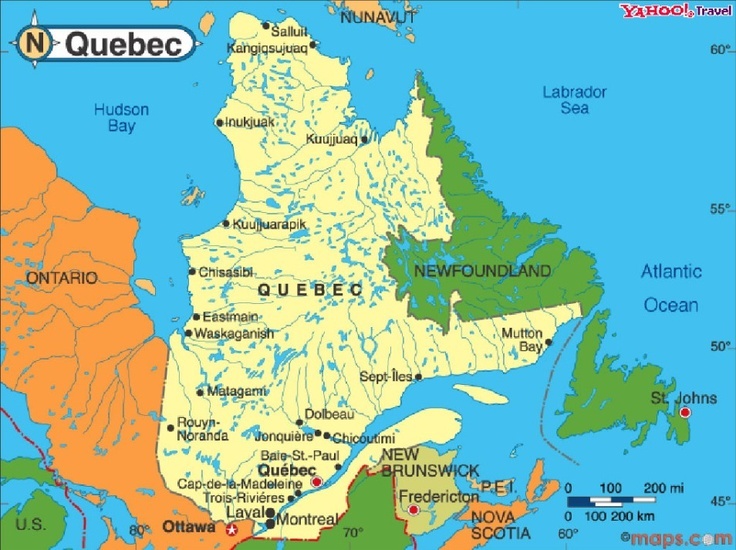 In my work experience I travel to Quebec often. I actually met a man named Mr. Leduc who is still part of my annual golf boys weekend. He had no children named Jacques, Suzette, or Marie-Claire. He did not have a mischievous dog named Pitou. He was however a wonderful gentleman who embraced the joie de vivre of his unique culture. I cherish every trip to la belle province because I find the people there so engaging, full of passion and have magically learned the value of work life balance. The language may have been difficult and complicated for me, but the people from Quebec are never that way. Merci beaucoup pour votre la gentillesse. I experience Déjà Vu every trip to your beautiful land. Cue the blong I Forgot to Remember to Forget, is kind of Déjà Vu… or may be not. My memory is getting so bad I could plan my own surprise party. Tracey thank you so much for reading my blog. It is nice to know you are not alone with your memories of school and the Leduc family.